PAMELA BOND CONTRACTOR has more than three decades of experience as a medical, academic, and technical editor and writer. Currently, she offers all levels of editorial and writing services for medical, academic, and other professional organizations and individuals. Pamela also provides support for professional and personal writers of nonfiction, creative nonfiction, memoir, and fiction. In addition, she provides editorial support for writers whose native language is other than English and is a volunteer ESL/EFL tutor and instructor. 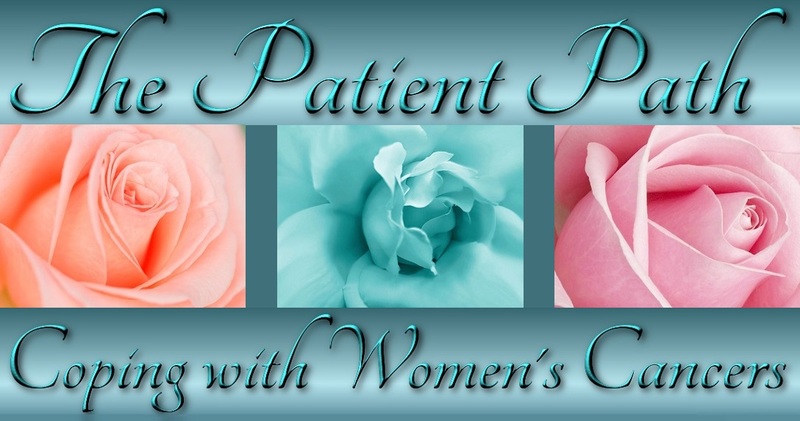 As a peer health educator, Pamela owns, designs, and writes ThePatientPath.net and the sister site ThePatientsPath.net. A strong advocate for patient education as a means of fostering informed and empowered healthcare decision-making, she supplements her personal medical story of successfully managing uterine cancer, as well as the medical stories of others, with comprehensive, reliable resources to assist patients in finding the answers they need to ensure they get the treatment they deserve. Pamela also designed, edits, and manages GlobalBusiness.blog, her husband Professor Farok Contractor’s website and blog exploring topics in international business from economic and cultural perspectives. She also designs and provides content for small business sites. Previously, as a consultant to a philanthropic foundation for 10 years, Pamela served as developmental editor for numerous prestigious academic and scientific books, organized a number of high-level academic and scientific symposia, and managed more than $2.5 million in grant funds. Earlier, she was a consultant editor and writer in the technical, medical, and pharmaceutical fields, as well as editor of a biomedical engineering journal for 10 years. Pamela has a bachelor’s degree in English literature from La Salle University, did graduate coursework in technical and science communication at Drexel University, and studied sociolinguistics at Temple University, all in Philadelphia.